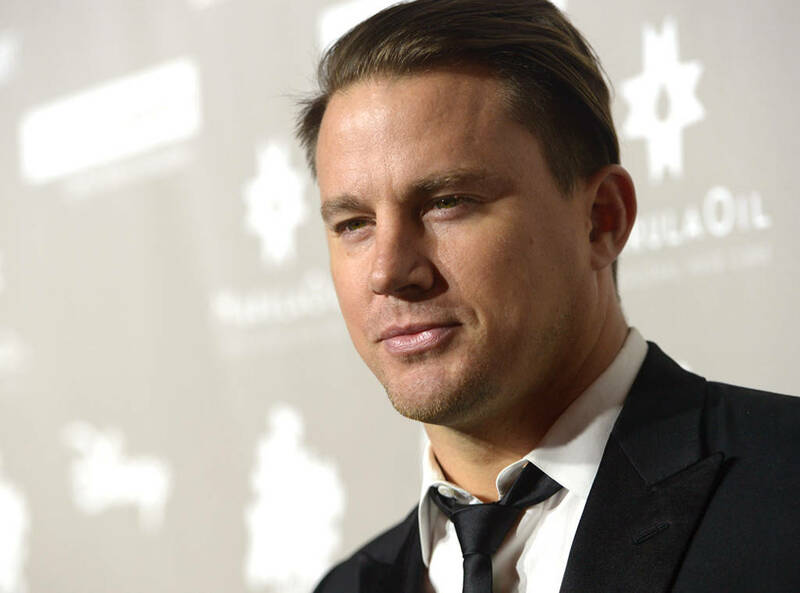 SO WHAT’S THE real story with Channing Tatum and the U.P? He was spotted here, right? On a plane, right? And it was really him, right? And heres the story. He’s been celebrating his wedding anniversary at the highly private, highly exclusive Huron Mountain Club, outside of Big Bay. He’s been a guest of one of the members. He, his wife, and his four-year-old daughter. Nuf said. We hope you and your family enjoyed your stay here. LOOKS LIKE MARQUETTE’S beloved food truck, Dia de los Tacos, may be looking for a permanent parking place. Like, in a bricks and mortar building. That’s the plan, according to owner Mike Walker. He’s working with a building owner downtown to convert the space to a taco kitchen and restaurant. Walker doesn’t want to publicly identify the storefront yet because he’s superstitious but he’s feeling increasingly confident it will happen. When? He’s cautious here, saying he’s hoping to firm up the deal within a couple of months, maybe sooner, and then maybe, hopefully, open up by July 4th of next year. Apparently there’s a lot of work to be done inside. If it happens, Walker would likely expand the menu a bit–maybe with some Southeast Asian or Cajun specials, but still sticking to his core offering. Tacos. And the food truck itself? He says that’ll stay on the road until it falls apart. 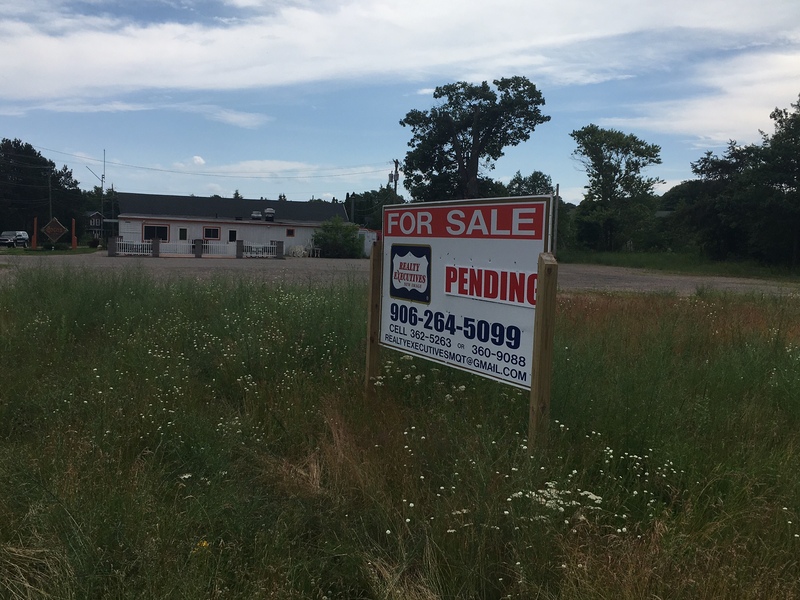 YOU MAY HAVE noticed the “Pending” sign attached to the For Sale sign at the old Coco’s location on Lakeshore Boulevard. Yeah, there is a deal in the works, according to realtor Dan Keller, but it’s not finalized. The buyer has 60 days to get it done. 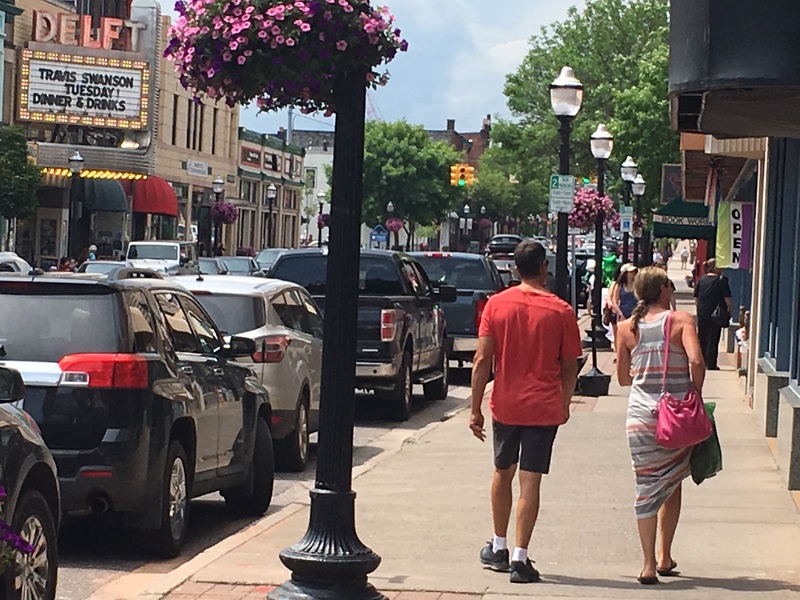 Keller doesn’t want to release the name of the buyer yet but says it’s someone who’s local (from the UP) with the intention of turning the old Coco’s building into two businesses–one of them a small, sandwiches and snacks type of establishment, the other a retail store. But again, this is still a “pending” deal, with plenty of i’s to be dotted and t’s to be crossed. You hate seeing Coco’s vacant and lonely just across the road from the bike path and the beach, but you gotta wonder what kind of business will work there, and actually prosper. Looks like someone wants to give it a try. All this while he was sitting there for 45 minutes. WE FREQUENTLY HEAR reports about an albino deer spotted in different parts of town. Kinda special, kinda exciting. The one above was seen on Lakewood Lane in Harvey last week. Well, turns out (and the more knowledgeable folks know this), these aren’t necessarily true albinos. DNR Deer Program Biologist Ashley Autenreith gives us the straight story. There are actually three types of deer we need to consider here. The true albino. This one’s got no pigment whatsoever, has light pinkish skin, pink-violet eyes, is frequently deaf, and often has shorter legs than the normal deer. The last two characteristics, needless to say, don’t bode well for its survival. The all white deer. It’s got white hair but otherwise is perfectly normal. Not an albino. The piebald deer. This one’s spotted, usually mostly white with brown spots. Otherwise, perfectly normal. It’s likely that we’re seeing a variety of them, both inland and along the coast. 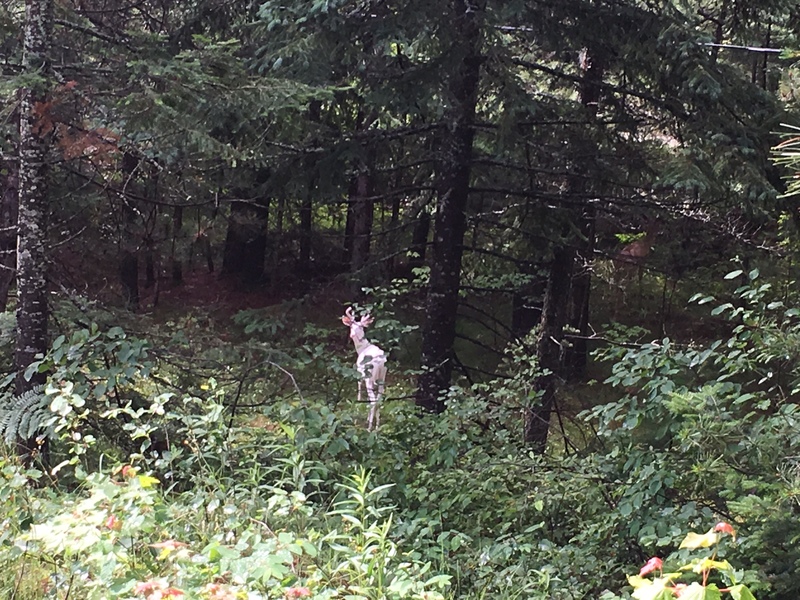 Autenreith says there’s no actual count of albino-type deer in the U.P. or Michigan, but it’s thought that they account for less than 2% of the deer population. GREAT SHOW, GOOD vibe at Forestville 2017, the party in the woods. If there was one group that stood out from the rest on the big stage, it was Lumi. Locals. 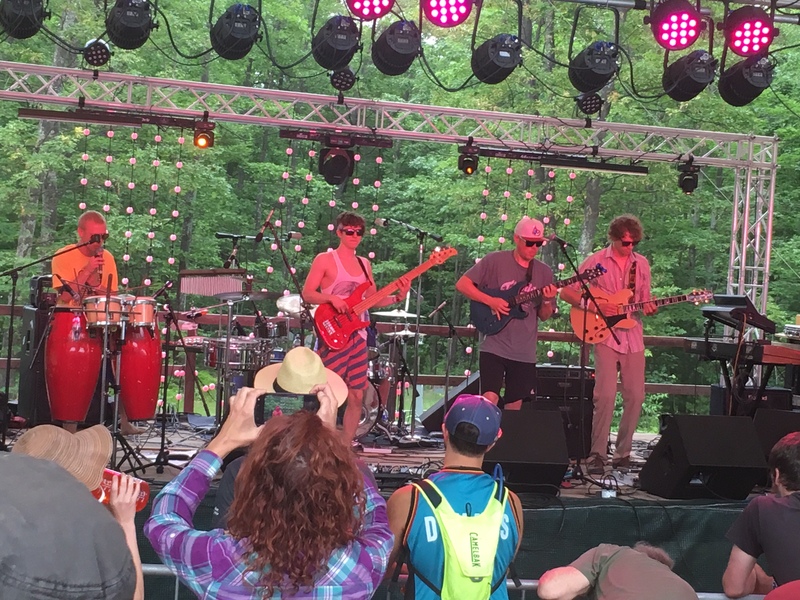 “Fusion” is how they describe their music with heavy doses of funk, reggae, progressive, and who knows what else. Six of them (not that you’d know it from the photo), and not an ordinary band at all. Original music, much of it highly complex, and yet mostly danceable. They drew a standing crowd to the stagefront, either folks who were familiar with their music or were just discovering their music. Either way, the fans were enchanted. Jerry Mills, a motivational speaker and talented singer himself, claims these guys are the real deal. Highly skilled musicians individually who’ve created something special as a band. If they can stick together and get a break or two, they could go places. The lead singer and percussionist, by the way, is Ethan Syria, the son of Daryl Syria. That’s a pretty good bloodline.